Check out our Ethical Guidelines for journalists, activists, archivists and others who utilize eyewitness footage in investigations, reports and human rights documentation. A Kuwaiti woman was charged for Snapchatting a video of herself taunting her domestic worker who pleaded for help before falling from a window. A Syrian soldier was convicted of a war crime after appearing in a video of an extrajudicial killing of his rivals. Eyewitness footage of human rights abuses—videos captured by bystanders, witnesses, activists, and increasingly often, by the perpetrators themselves—is transforming the way human rights and accountability is reported, pursued, exercised and violated around the world. The proliferation of eyewitness video on traditional and social media platforms brings a host of possibilities and challenges for human rights defenders and journalists. These videos provide rare access to conflict zones, detention centers, and other areas otherwise unreachable by professionals who seek to uncover abuse, war crimes, and other violations. And yet, this massive volume of information contains content filmed and distributed by the perpetrators of abuse themselves, or bystanders who praise these violations. This “perpetrator video” intentionally glamorizes violence, and pushes agendas of fear, intimidation, shame, radicalization, and amusement. This project examines the multifaceted role of eyewitness and perpetrator video, and how it impacts contemporary advocacy and human rights reporting in the Middle East and North Africa (MENA). We offer a deep dive into how to safely, ethically and effectively utilize this challenging content as a source of human rights documentation through blog posts, case studies and more. 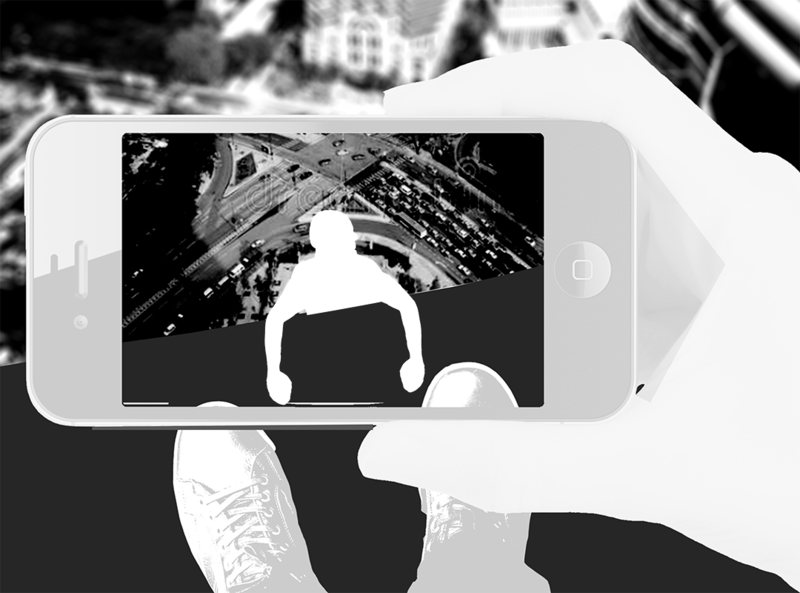 Also referred to as user-generated content “UGC,” open source video, citizen video. an incident. These videos are often shot by average bystanders, activists, victims, survivors, and increasingly, by perpetrators of abuse themselves. As a human rights defender or journalist viewing this footage, it is important to question the filmer’s intentions, in order to gauge the authenticity of the footage and further contextualize the event. In some cases, an “eyewitness video” can also be a ​”perpetrator video”. “Perpetrator video” is a term used to describe videos taken by an individual or eyewitness at the scene of an incident, with the express intent to do harm. ​The filmer is complicit in the act of abuse when they intentionally film and/or share the video in order to: spark fear, promote hate, dehumanize an individual or community, glamorize violence​,​ recruit new members to an organization, entertain abusers, share tactics, or confuse/mislead the viewing public. Ultimately, the underlying distinction between a perpetrator video and other eyewitness video is intent. As part of a series analyzing perpetrator videos of migrant abuse, we dig into how how media misreported a Snapchat video of migrant worker abuse, and how we can do better. As part of a series analyzing perpetrator videos of migrant abuse, this post gives background information about migrant workers’ exploitative conditions under the kefala system of many of the Gulf Cooperation Council (GCC) countries.